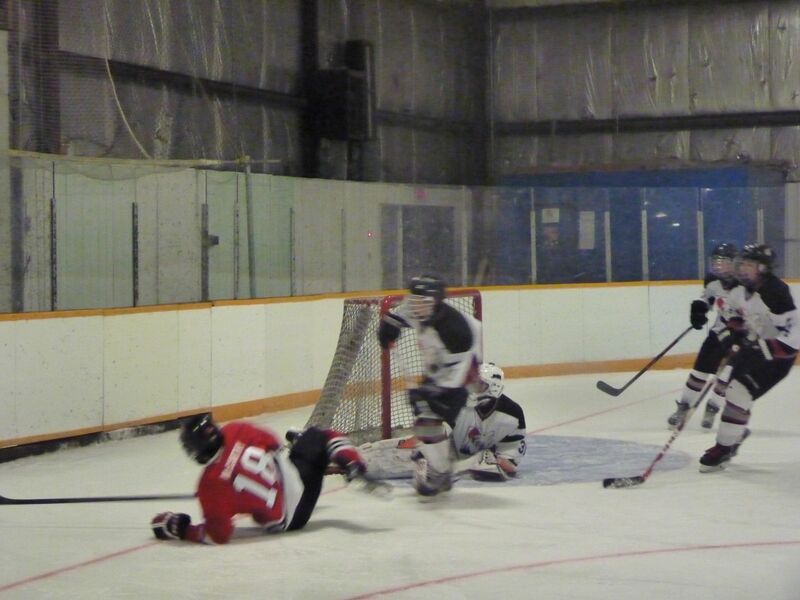 The Norman Bantam Triple A Wolves will be in Flin Flon for a pair of games this weekend. The Wolves will host the Southwest Cougars in a pair of games at the Whitney Forum, Saturday at 5:30 and Sunday at 11. There are three players from Flin Flon including forwards Joey Lies and Magnus Pearson as well as goaltender Logan Salamondra.